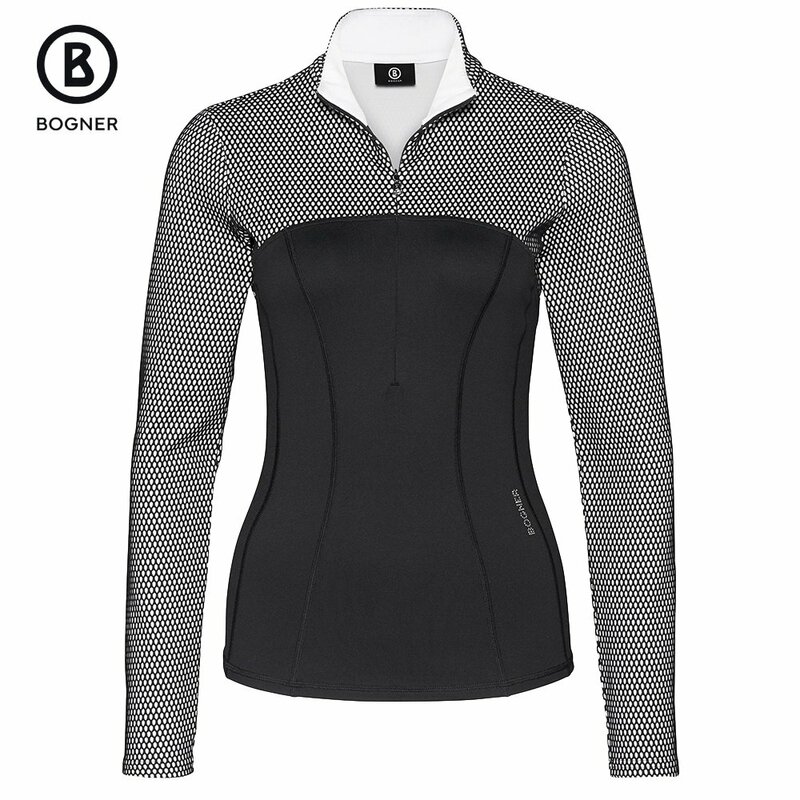 Bogner's Candy Turtleneck is a unique base layer rooted in a passion both for performance and style. With a slight stretch, this base layer features a bonded mesh on the upper shoulders and arms, ideal for on-the-hill ventilation. On the core, a soft jersey fabric and slim fit keep this tight against your skin for maximum warmth. Silvery metallic details and a ¼-length zipper complete the unique and fashion-forward look of the Candy Turtleneck.